I'm Nate, and I have a sailing catamaran. I have a twin cabin in the catamaran that is unused right now. 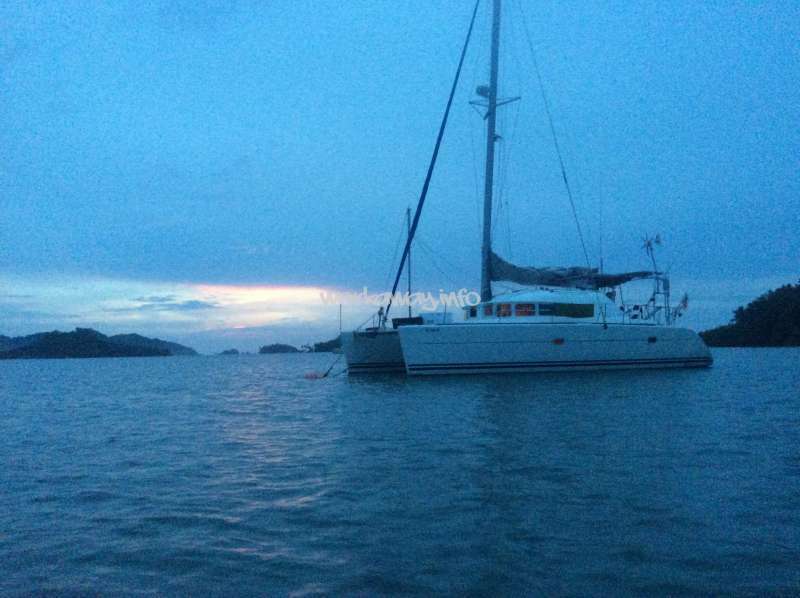 The boat is currently in San Blas, Panama. 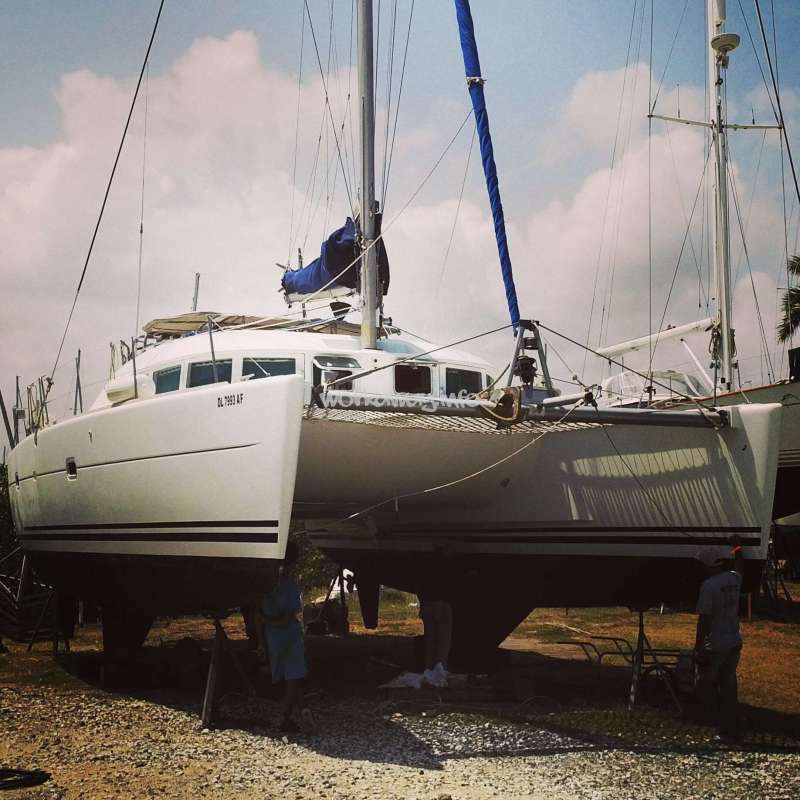 This workaway includes a place to stay on the yacht in exchange for help cleaning and cooking while we charter, when not in chartering we charge a day rate. Our charters run $250/person/day so an emphasis on professionalism and complete customer service is expected. The right candidate would help us about 3-4 hours a day for a month. There is limited connectivity, so bear with me. A twin bed onboard my sailing yacht - S/V NOMAD. The boat is a 2000 Lagoon 380 (Google it if you're not familiar). The people who are the best fit are surfers, sailors, fishermen, and freedivers - people who spend their lives in the ocean. If you're not a water-person or a boat-person, this is not for you. If you are not a proactive worker, this is not for you. If you cannot cook, this is not for you. I do not pay for food, but do provide accommodation. After several months I've decided to use a per day rate that covers: food, water, dinghy fuel, generator fuel, etc. It does not cover: alcohol, travel off of the boat, etc. The bottom line: If you are independent, hard-working, have a strong sense of adventure, are willing to pitch in, and can commit to a month or more - reach out. If not - please be honest with yourself and refrain. There are a host of new skills to learn, and some of them I can teach. More importantly, you get to see the world from a sailboat without buying a sailboat (or chartering one). Coming from a guy who just bought and outfitted a sailboat - that's a huge plus. 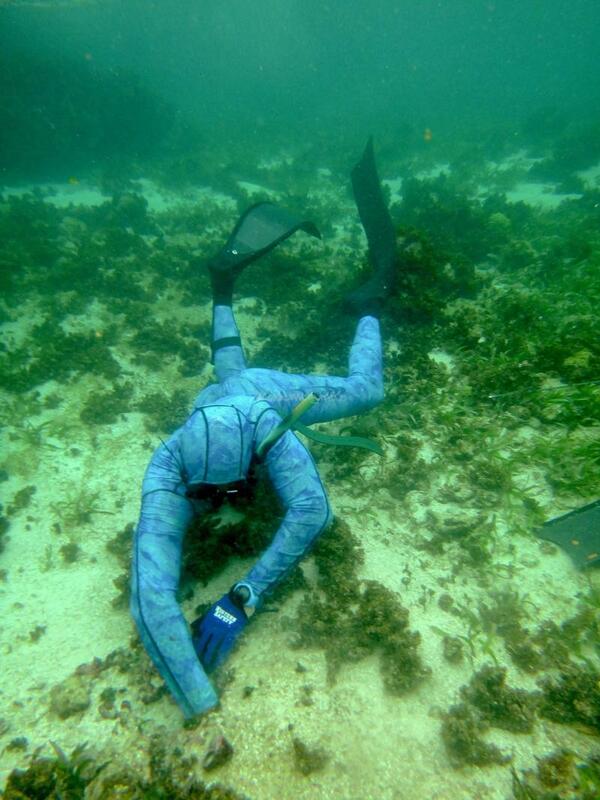 If you like to dive, kayak, fish, sail, explore, etc - you will absolutely love it. When Liz was onboard we had a full boat and she was a welcome and important part of the team - reliable and eager to learn. If you're considering having Liz on as a workawayer - you should, you'll be very… read more happy with your choice. We had a great time with her and she's welcome back anytime! As recompense for our previous efforts Nate took us to stunning spots ... just like paradise. Thanks for sharing! It was delightful. 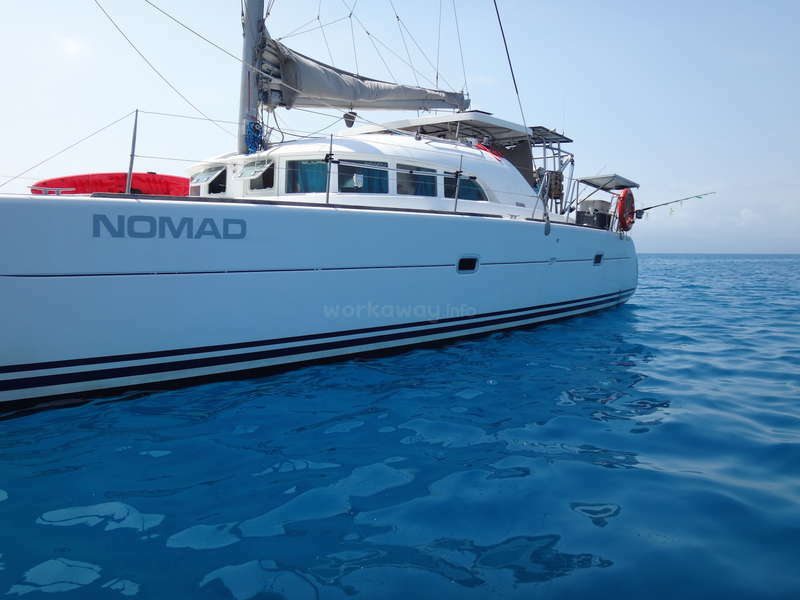 If you never have been on a boat before, NOMAD is the right boat to become a "salty sea dog" and you gonna love it! You absolutely can rely on Nate. He is just as smart as debonair with a great attude. AND if none of… read more it calls you yet: There is magic happen on that smoker Nate just brought on board! Just telling. We had delicious and healthy food right from the Ocean when we where lucky ...and Thank Nate!.. we almost were every single day. New recipes and good cooking is very much appreciated on board. Ana was the best workaway experience I've had thus far. Happy, positive, hardworking and honest. She wasn't afraid to get dirty, was independent and an absolute pleasure to have onboard. Ana never complained and always had a smile on her face, regardless of the situation - that in itself is worth it's weight in gold. 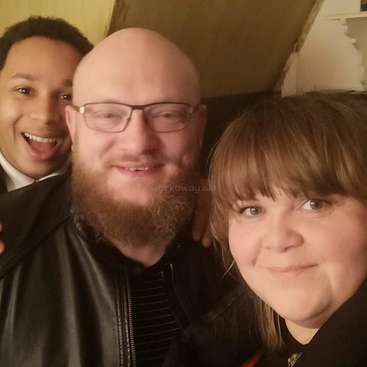 Don't hesitate for a… read more second to host her - you'll be glad you did and you'll make a friend for life. This was my first workaway experience, and I couldn’t ask for more! Was phenomenal!! This was a very exciting and interesting starting of my travel. I enjoyed my time so much, I can't even begin to tell all of the great stories that I have about my time there. 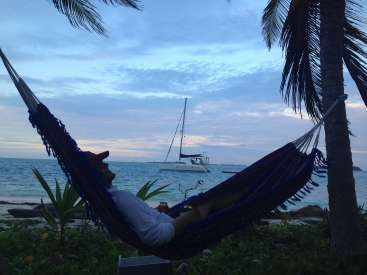 Sailing from Cartagena to San Blas islands was a wonderful experience, I had the… read more possibility to learn a lot and also to see and explore beautiful places, snorkelling, spearfishing, meet truly wonderful people. Nate is very easy to get along with and a very fun guy, with great vibes, really passionate about his boat and the life at the sea, his passion its contagious! He is trully a great person and I'm glad that our paths crossed. I wish Nate all the best and hope someday we'll meet again somewhere in the world! 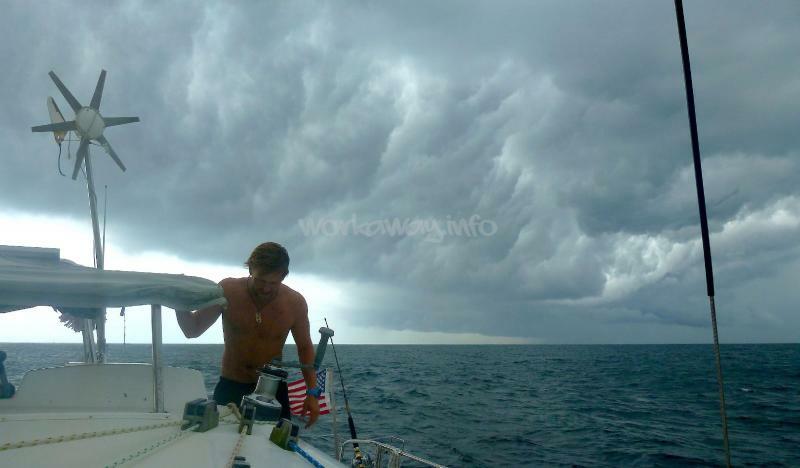 I spent 6 weeks on Nates boat and everyday was epic! It was a great workaway experience and one I would definately do again. Nate is a great host and was a pleasure to work for. Easy going guy, good teacher and knows the balance of work rest play. She pitched in whenever we needed help and took initiative regularly. She was positive, chill, hardworking, and I'd have her onboard again in a heartbeat. Come and help us with childcare in beautiful Ibiza, Spain! 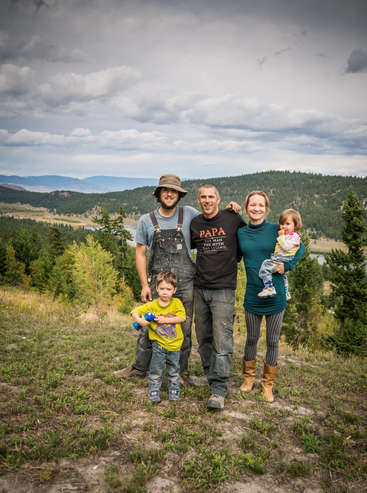 Help family develop an off grid, eco homestead, yoga & bhakti retreat in BC, Canada.